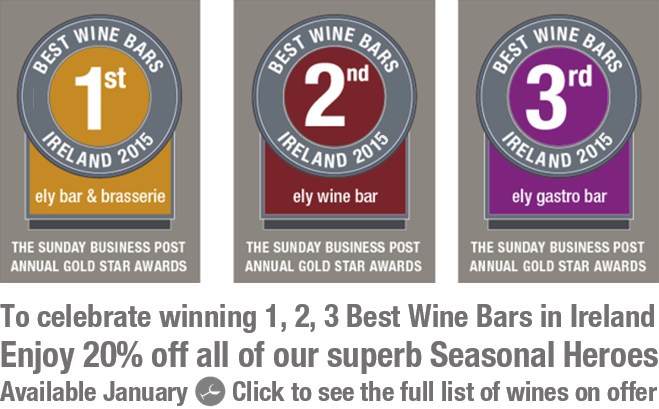 We at ely restaurants are delighted to have taken three of the top 5 spots in the best wine bar section, with ely winebar topping the list once again, ely bar & brasserie in the IFSC second and ely gastro pub in fifth place. 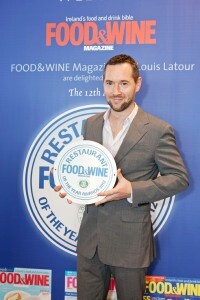 We are also delighted to see so many of our suppliers and friends also getting the recognition they deserve, such as Simon Tyrell, Febvre and Liberty Wines among the best importers, Le Caveau wine merchants, Wicklow wine company, The Corkscrew and Mitchell and son as best merchants, and Wines Direct and the The Winestore for their fantastic websites. Our New Year’s resolution ? To drink differently….. Here at ely restaurants we’ve started the new year as we mean to continue, namely by sourcing new, exciting wines that represent both quality and value. 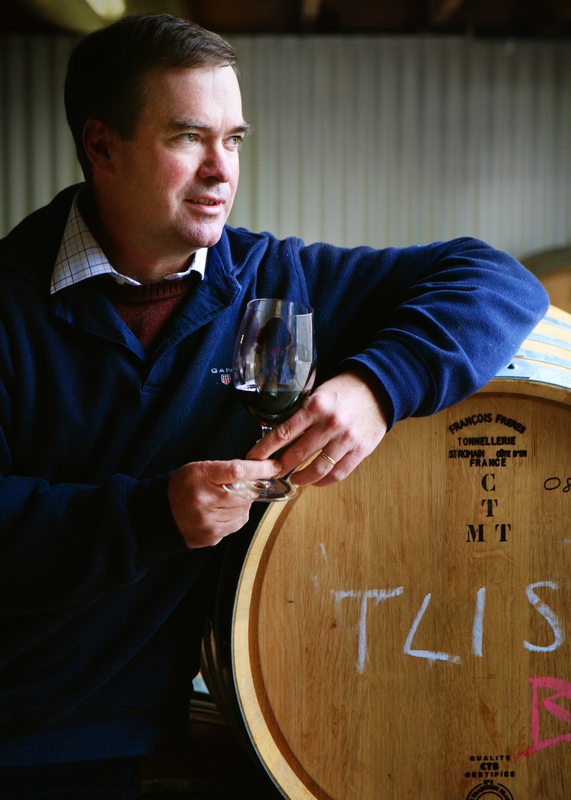 We also believe that 2013 will be the year of the ‘little grape’, wines from unconventional grapes and lesser known regions will come to the fore because they will be able to offer genuine drinking pleasure at affordable prices. 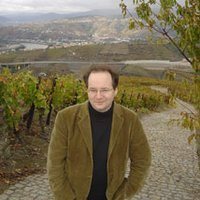 With that in mind, we will be on a mission, searching the forgotten corners of the wine world for interesting varieties and styles, while also seeking out the very best value from the more recognisable regions. 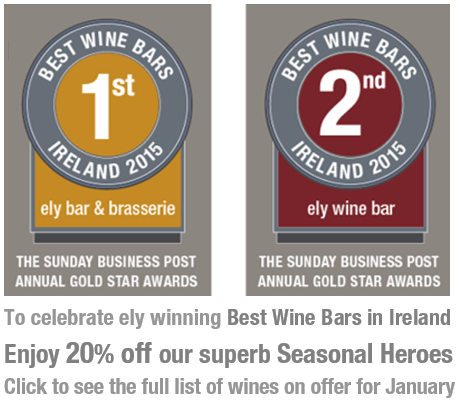 Here are two for you to start with – both are available in all three ely venues. 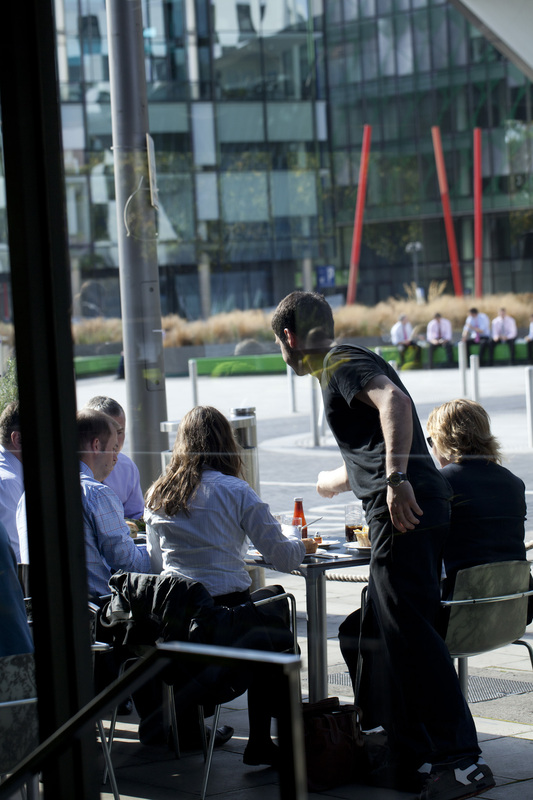 It costs €26 by the bottle or €6.50 by the glass, and don’t forget we pour 4 glasses to the bottle ! 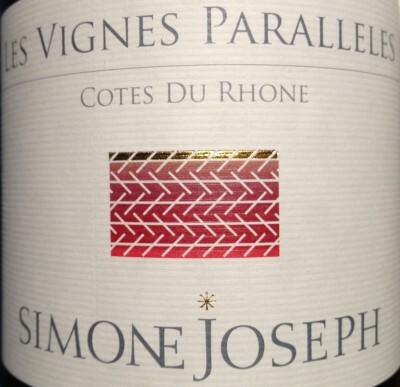 Equal parts Grenache, Syrah and Cinsault, this is a classic southern Rhone blend. The grapes are sourced just southwest of Avignon, in the region of the Gard – an area renowned for quality fruit and elegant wines. Bursting with fresh dark cherry on the nose, followed by plum and bramble fruit on the palate. 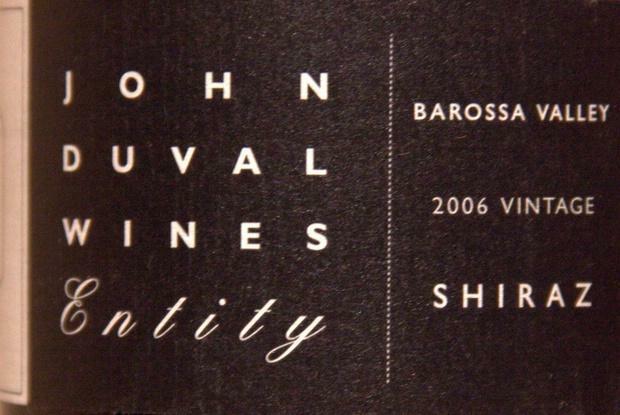 The Grenache provides a lingering, white pepper spiciness, while the gentle tannins and fresh acidity carry the flavours through a long satisfying finish. Hugely versatile, it can be enjoyed by itself, but pairs wonderfully with lamb and game. Another blend of three, this time Colombard, Sauvignon Blanc and Gros Manseng. 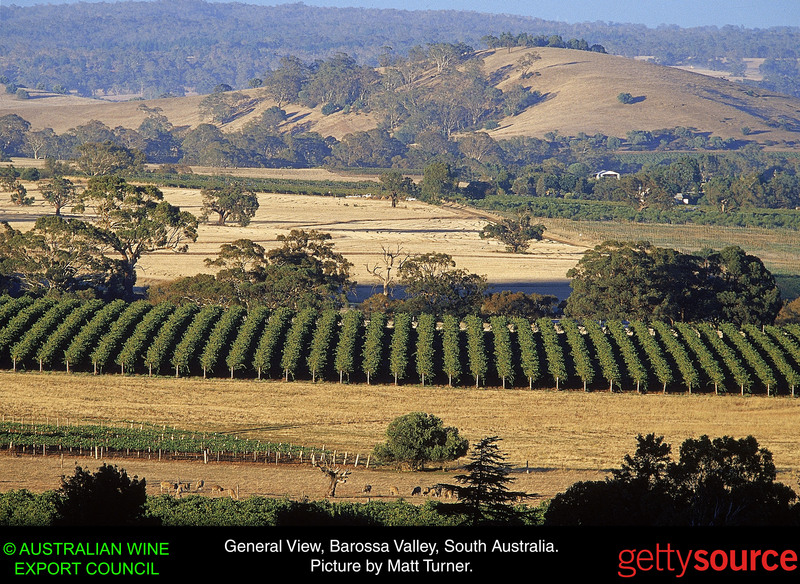 The vineyards are spread between the Cote de Gascgogne and Gaillac in the south west of France. While Sauvignon Blanc enjoys widespread fame on its own, this blend is traditional in these parts of France. On the nose there is gooseberry and lime, with aromatic lemon on the palate and a strong minerally finish. This wine somehow manages to be full flavoured and fruity, yet still wonderfully crisp and fresh. Refreshingly different !